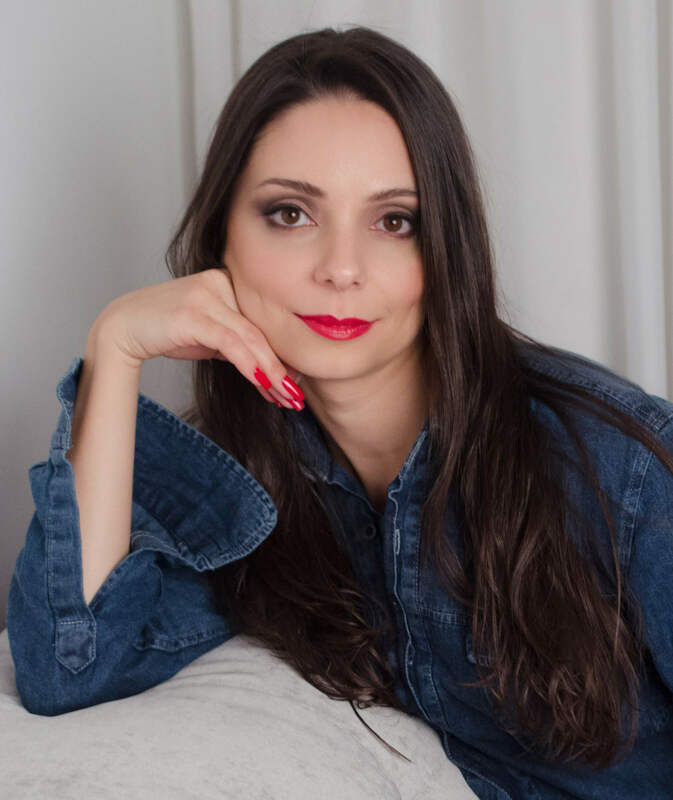 Khadine Schultz is a Brazilian Architect and Interior Designer whose innovation, work ethic, and keen eye for detail have all earned her the reputation as an industry leader across Brazil and beyond. Over the course of a decade, she has gained extensive experience in her field. Growing up, Khadine had a deep affinity for the arts. While children her age played with dolls, she would build homes for them. She also took countless drawing and painting classes throughout grade school. Upon graduating high school, she pursued degrees in Fashion Design and Architecture, and interned as an Architect at a prominent local firm in Brazil. Later she moved to Miami, Florida to work at another esteemed firm for several years before establishing her own interior design business. As an avid traveler, Khadine Schultz has ventured out to 23 different countries (including over 100 cities). Her extensive travels fueled her passion for architecture and all things design, and she now infuses the various cultures, places, and architectural styles she has seen into her interior design initiatives.